William Williams, who is accused of gunning down radio and TV personality DJ Megatron in New York City, has pleaded guilty to first-degree manslaughter. The 22-year-old Williams entered the plea on Tuesday, reports The Daily News. Prosecutors say he will be sentenced to 21 years in prison. 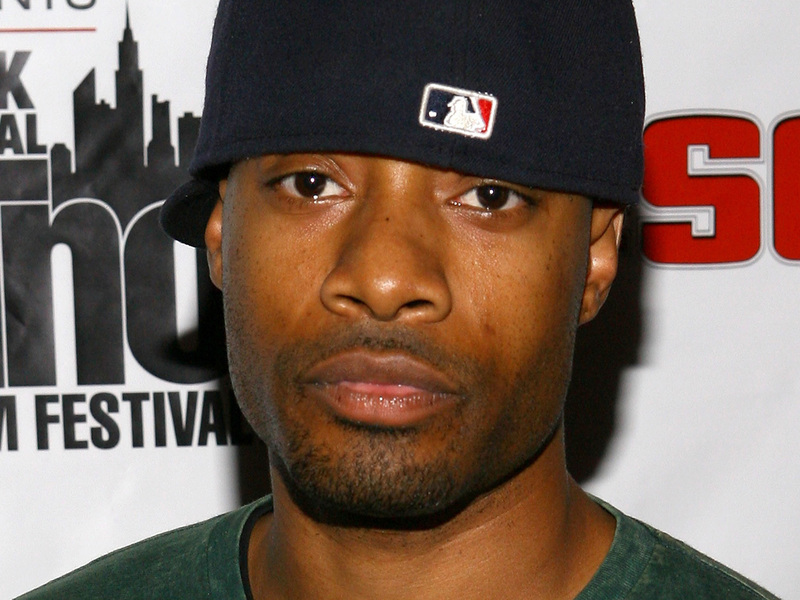 DJ Megatron was shot in the chest while walking to a store near his Staten Island home in March of 2011. The 32-year-old disc jockey worked on BET's "106 & Park" music countdown series. He also did on-camera work for the show and for BET's website. His given name was Corey McGriff. A second man, Richard Cromwell, was also charged in the shooting and is due in court on Feb. 27. His attorney has said he is not guilty.